Find a controller for your series, IQ, Powerdrive, or other drive system. We carry stock replacements as well as many various upraded speed controllers for your Club Car DS, Precedent, Carryall, or XRT golf cart model. Please give our technical advisor a call if you are unsure which set up best fits your needs. Club Car controllers are available in a regen or series format. We stock controllers from GE, Alltax, and Curtis. 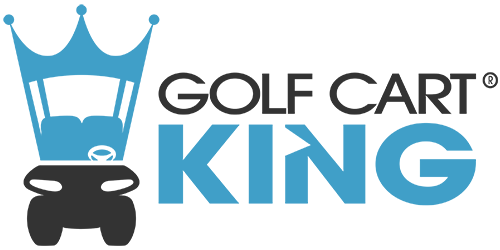 Whether you are looking for more speed or torque; or needing a replacement for your Club Car DS or Precedent model, Golf Cart King will get you taken care of.